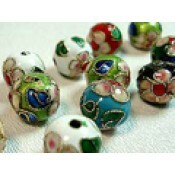 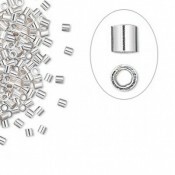 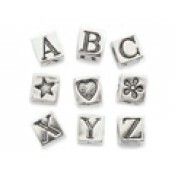 We have a wide range of base metal and precious metal beads! 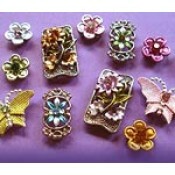 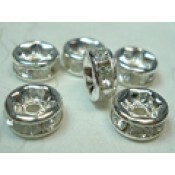 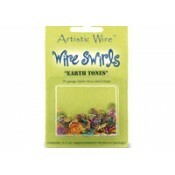 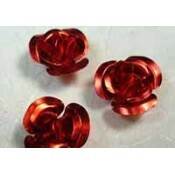 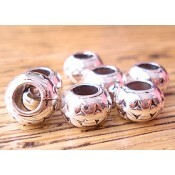 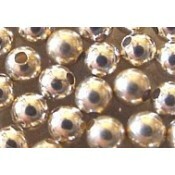 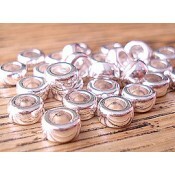 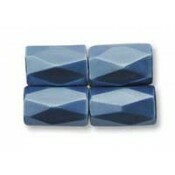 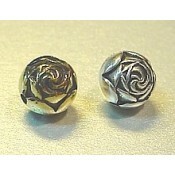 Metal beads add definition and shine to your jewellery designs. 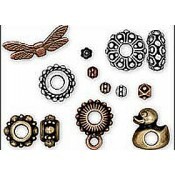 Many of our metal beads are supplied by Tierra Cast USA and are lead-free pewter with a choice of .999 Fine Silver, 22K Gold, Rhodonite, Black Oxide or Brass Oxide Finishes.